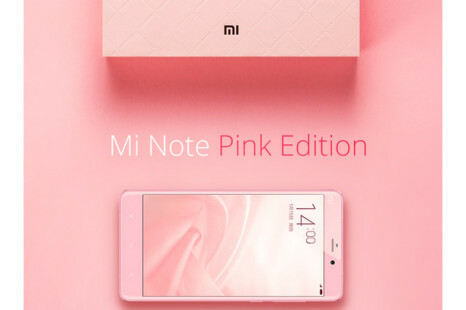 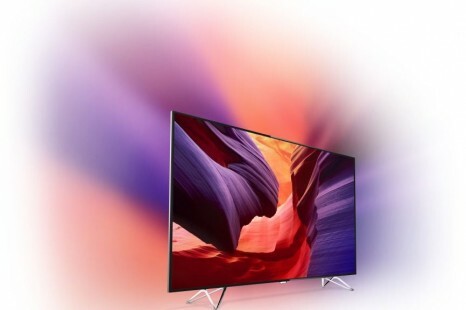 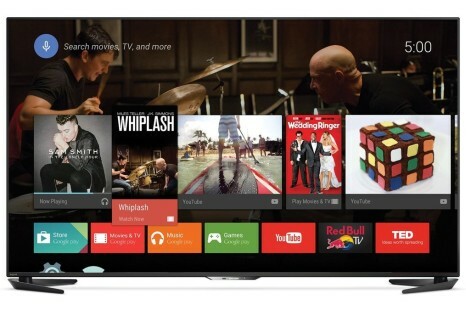 The smartphone maker Xiaomi has surprised everyone by announcing a new high-end TV set that is known as Mi TV 3S. 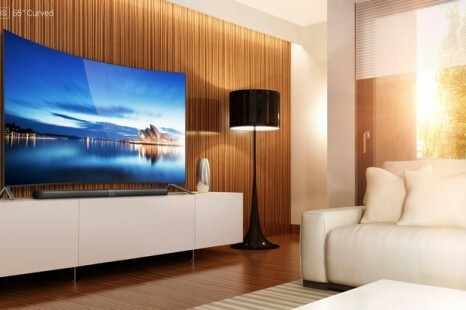 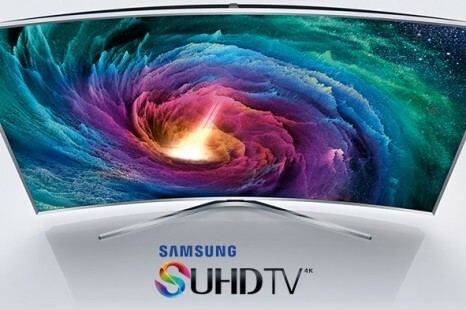 The device is also curved, which makes it even more interesting and also the first Xiaomi TV set with a curved display. 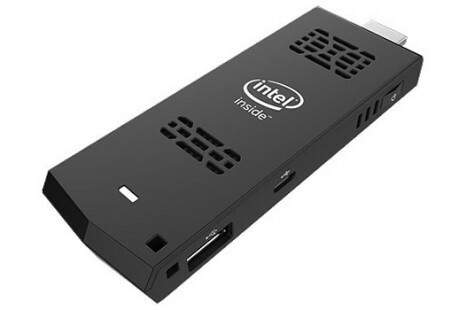 Chip maker Intel has officially unveiled the new HDMI Compute Stick mini PC, which we reported on a while ago. 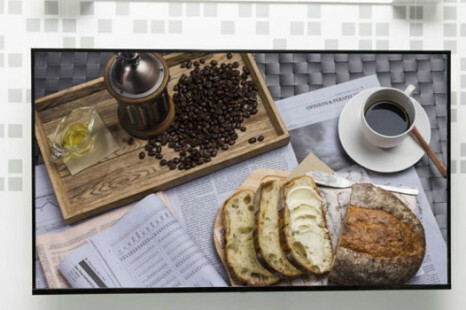 The new gadget can be plugged in TV sets that have HDMI ports and when this is done it gives them computing capabilities. 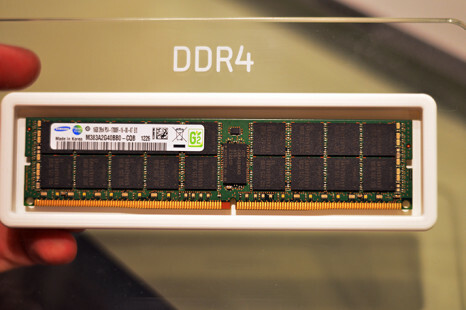 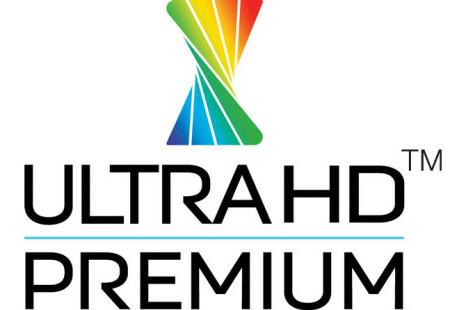 The US memory maker SMART Modular Technologies, specializing in memory solutions for computer subsystems, TFT displays and TV sets has presented a new line of DDR4-2133 memory in RDIMM, VLP RDIMM and SO-DIMM form factors.